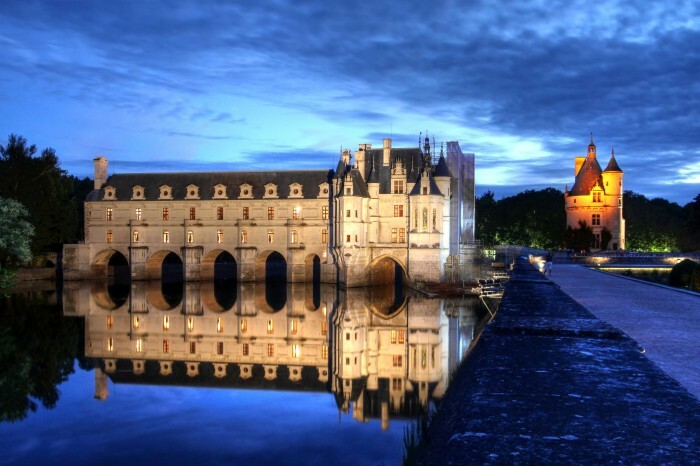 The Val de Loire is a French region that deserves to be visited. 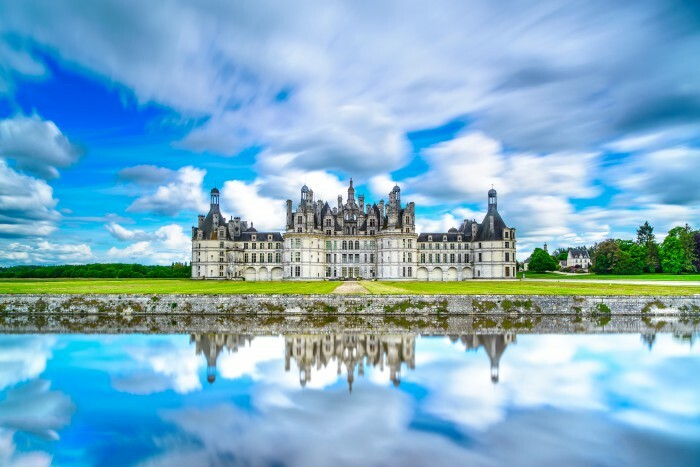 It is a region that offers less than 100 km, more than 50 castles, open to the public, and which track before your eyes, the great moments of the history of France. You will hear from the Kings of France, Joan of Arc, de Ronsard, Rabelais, of Leonardo da Vinci, of Descartes, Richelieu, Balzac, from Proust to name but a few. Mythical place, if there is one, focused history rich in historical events, literature and architecture. This trip takes you into a world apart and makes you go back in time to swim in an incredible France. Beautiful area where the Loire River, stretches and welcomes these many castles along its banks and tributaries. And beautiful gardens surround them where you, as a first step, enjoy incredible flora and the external appearance of the castles. The Loire Valley is wooded and rich of beautiful countryside and rivers. All there is to enjoy your visit in a perfect setting. You can visit castles and this region as your steps take you or take advantage of the guided tours that tell you the milestones in the history of France. Or you can rent a small plane and enjoy a magnificent view all these architectural ensembles planted in this very beautiful nature. The castle of Chambord in Loir-et-Cher, dates from the 16th century. The city offers 365 pinnacles, and the chimneys and windows that are discover. The castle of Chenonceaux in Indre-et-Loire, date from the 15th century. A castle which was prevalent, mainly, by the ladies of the Court. The castle of Blois in Loir-et-Cher is in Gothic style. The castle of Amboise in Indre et Loire Castle is a medieval fortress with a ramparts. As well as the castle of Angers in Maine et Loire. The castle of Azay le Rideau in Indre-et-Loire, is of French Renaissance. The castle of Beauregard in Loir-et-Cher, is the end of the 15th century. Let you soak up these places and all these castles can offer you. The list is very long as Boisgibault, Cheverny, Langeais, Ussé, Brissac, Chanteloup, towers Villesavin, Chinon, etc., to make you live unforgettable moments!